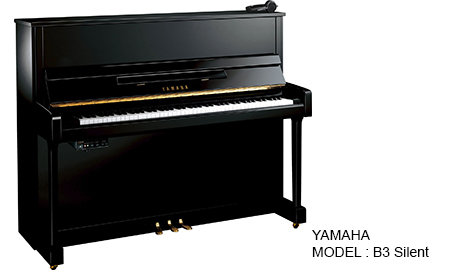 This neat and compact piano has the SG2 Silent functionality featuring a ultra-realistic sample from the CFIIIS concert grand. 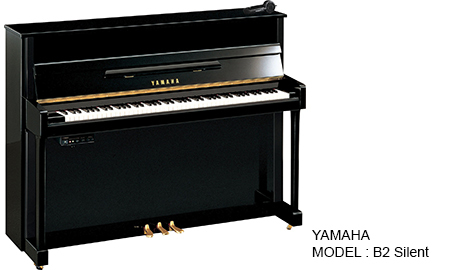 This piano has the warmth and reponsiveness of the B1 but features a more traditional case design and brass castors. Available with Silent SG2 functionality. 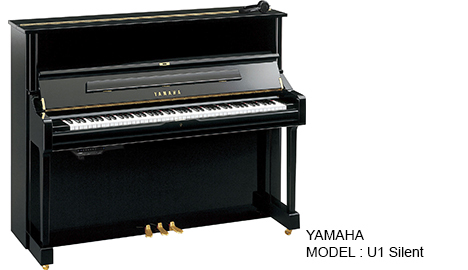 As a more affordable alternative to the U1 model, this piano has a specially designed soundboard and high grade hammers. Available with Silent SG2 functionality. 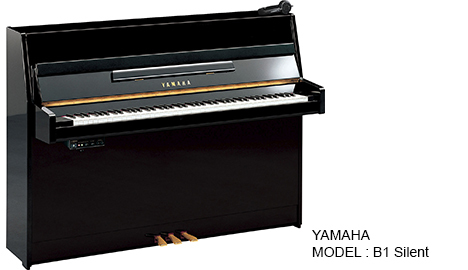 This 121cm high Japanese made work-horse is the definitive professional practice instrument and probably the highest selling upright made. Available with Silent SH functionality.